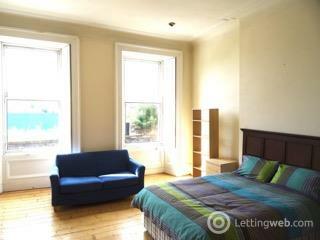 Three bedroom HMO property on Morningside Road. 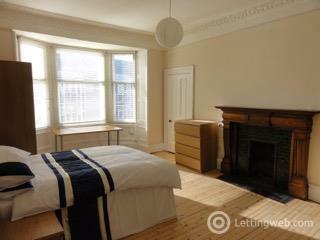 Five bedroom HMO property on Dalkeith Road. 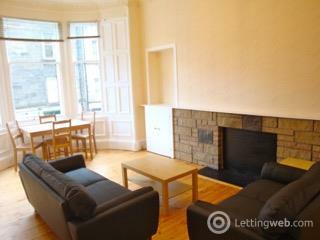 Recently refurbished five bedroom property on Haymarket Terrace. 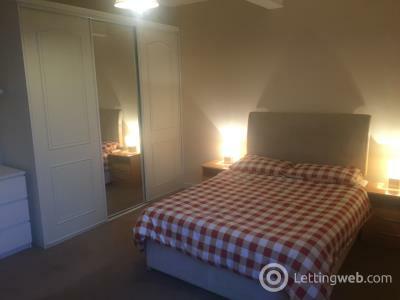 Three bedroom HMO property on Haymarket Terrace. 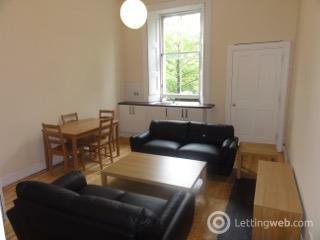 Well presented two bedroom property in Slateford. 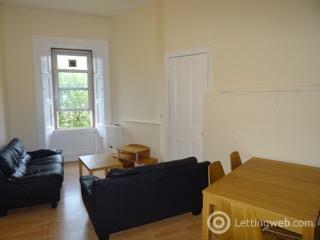 Three bedroom HMO property situated on Haymarket Terrace. 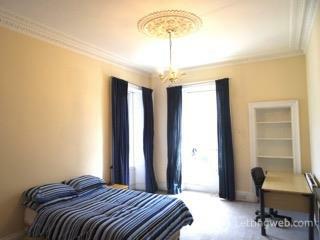 Extremely spacious five bedroom HMO property on Haymarket Terrace. 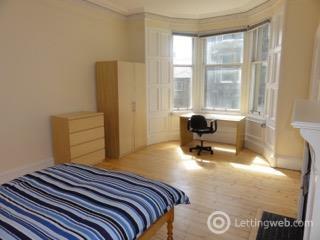 Three bedroom HMO property situated on Morningside Road. 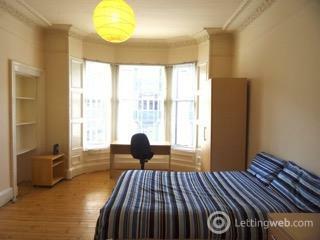 Five bedroom HMO property located on Haymarket Terrace.